Serena Williams stepped up her Australian Open preparations with a straight-sets victory over Britain’s Katie Boulter on Thursday to complete an unbeaten Hopman Cup campaign in singles. Williams cooled off after a strong start but prevailed with a 6-1, 7-6 (2) victory in 78 minutes to level the tie between the United States and Britain in Group B.
Britain, however, won the tie when Boulter and playing partner Cameron Norrie had a comeback 3-4 (2), 4-3 (4), 4-1 victory over Williams and Frances Tiafoe in the mixed doubles. 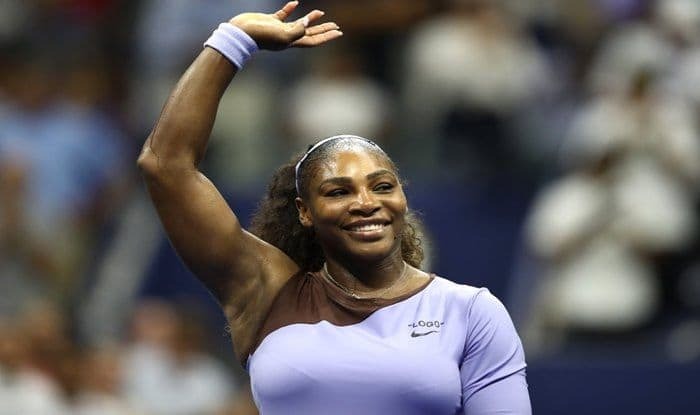 The 37-year-old Williams’ hopes for a record third Hopman Cup title ended when the United States were eliminated after losses to Greece and Roger Federer-led Switzerland. Defending champions Switzerland has a good chance to make the final ahead of its clash later Thursday against Greece, which remain a mathematical chance. Hosts Australia and tournament favorites Germany will battle for a place in the decider in Group A action on Friday. Williams slowly built momentum in her first tournament back since the U.S. Open Final in September as she eyes a record-equaling 24th Grand Slam singles title in Melbourne. Earlier, Norrie upset Tiafoe 7-6 (4), 6-0. It ended a miserable tournament for the 20-year-old Tiafoe, who won just one set in his three matches.